Building a community one home at a time. 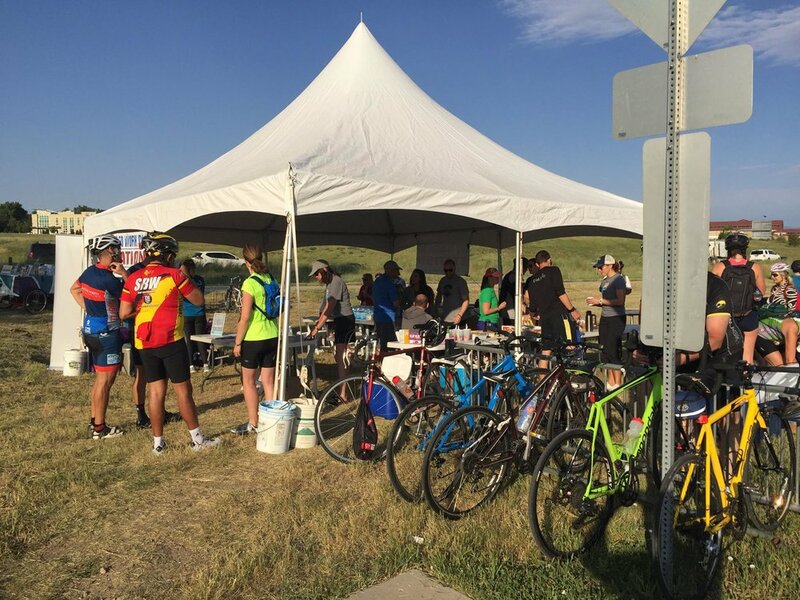 Headquartered in Lone Tree, CO, Team KVB is dedicated to adding value to our neighborhoods and community. We specialize in our local real estate market and aim to address your specific needs by first listening. Only with solid understanding of your priorities can we deploy our advice, counsel, and experience on your behalf. 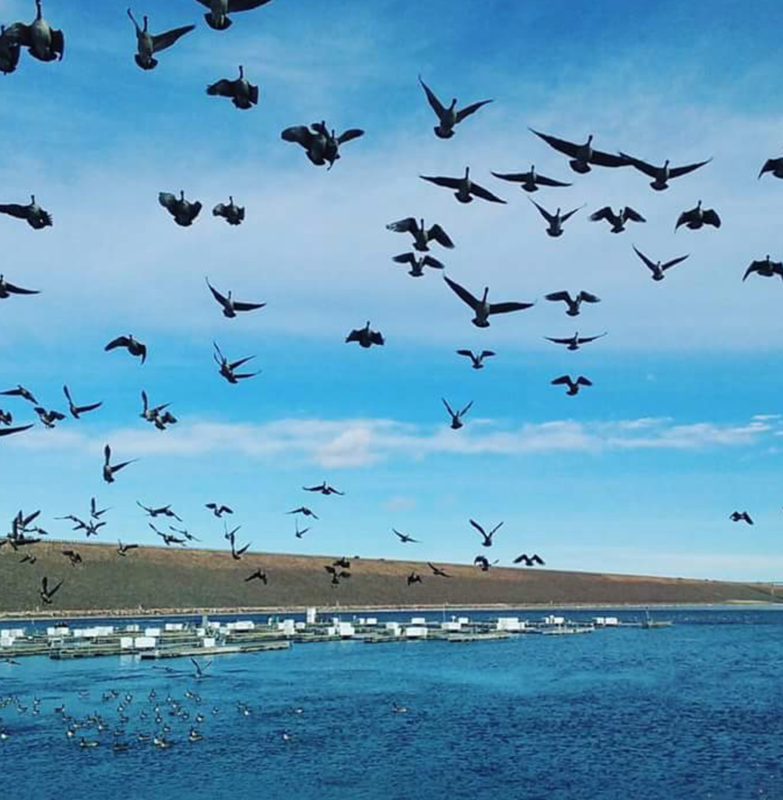 Whether you’re a Colorado native, a frequent visitor, or new to town, we will not only help you find your new home, but we will do our best to also make it feel like home. We bring extensive experience and professionalism to every client and customize our support to your individual priorities. Get in touch with us to set up a consultation using the contact form at the bottom of this page or emailing us directly at team@teamkvb.com. Use the form below to contact us regarding your real estate needs. To help us best service your enquiry, please include a few specifics relating to your end goals. You may also email or call us to set up a consultation. 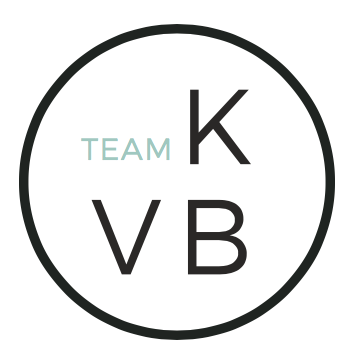 Team KVB is an experienced real estate group in Lone Tree, CO. We will work with you, while addressing your needs, and providing insight on the current marketplace.